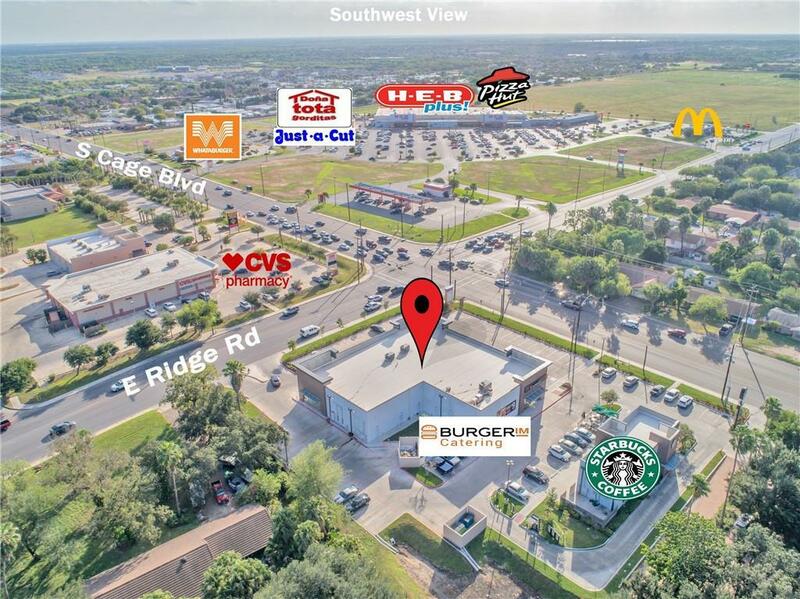 Cage Plaza is located at the Northeast corner of Cage Boulevard and Ridge Road, in Pharr, TX. 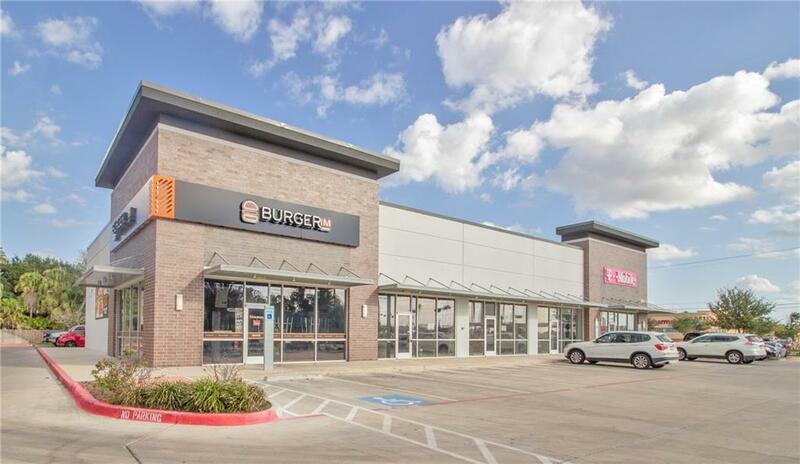 The Plaza sits at a signal-controlled intersection and sits cadi-corner to HEB Plus! The property fronts two of Pharr, TXs major arterial roads and experiences high, day and night traffic. The Center has proximity to major Medical Facilities, Entertainment, Shopping, and Dining.